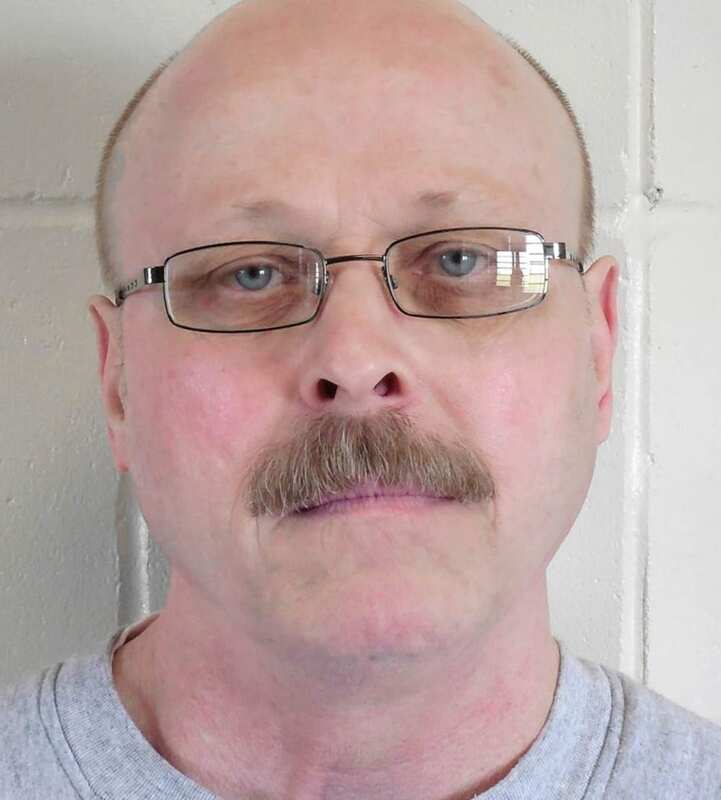 Less than a month after a Nevada court halted the execution of Scott Dozier in response to a lawsuit filed by generic-drug manufacturer Alvogen, another drug company has sued Nebraska, seeking to block the use of its medicines in an upcoming execution. 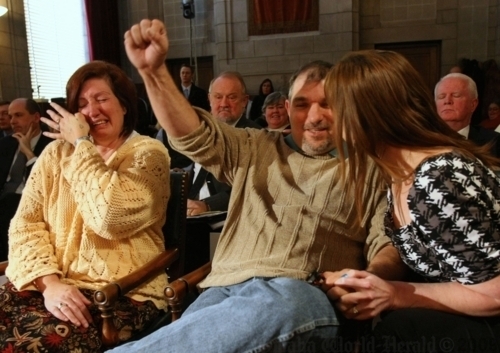 The German-based pharmaceutical company Fresenius Kabi filed suit in Nebraska federal court on August 8, 2018 alleging that Nebraska intended to execute Carey Dean Moore on August 14 using drugs manufactured by the company that had been obtained "through improper or illegal means." The lawsuit said the company's distribution contracts with authorized wholesalers and distributors prohibit sales to departments of corrections, and it alleges that Nebraska obtained the drugs "in contradiction and contravention of the distribution contracts," most likely from an unauthorized supplier. 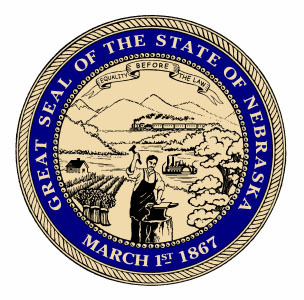 Nebraska Attorney General Doug Peterson said the state's execution drugs “were purchased lawfully and pursuant to the State of Nebraska’s duty to carry out lawful capital sentences,” an assertion that cannot be verified because of the state's secrecy practices. The state has refused to identify the source of the drugs it intends to use in Moore's execution, but two of the drugs—the paralytic, cisatracurium, and potassium chloride, the drug used to stop the heart—are manufactured by Fresenius Kabi and only that company makes vials of potassium chloride in the size obtained by the state. 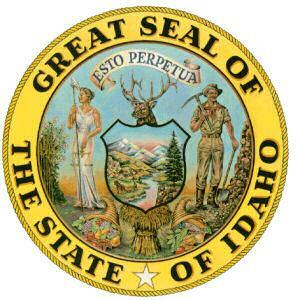 Nebraska is one of fifteen death-penalty states that have joined in an amicus curiae ("friend of the court") brief in the Nevada Supreme Court on August 6, 2018 urging the court to overturn a restraining order that has prevented Nevada from carrying out executions using supplies of the drug, midazolam, produced by the pharmaceutical company Alvogen. Alvogen's suit alleges that Nevada had obtained the midazolam "by subterfuge" and “intentionally defrauded Alvogen’s distributor” by concealing its intention to use Alvogen’s medicine in Dozier‘s execution. The company's pleadings accused Nevada of “implicitly ma[king] the false representation that they had legitimate therapeutic rationale” for buying the drug and covering up its true intention by having the drug shipped to a state office several hundred miles away from the prison. In addition to issuing the restraining order, the Nevada trial court stayed Dozier's July 2018 execution. Like Fresenius Kabi, Alvogen alleges that the use of its products in executions would damage its corporate reputation and adversely affect investor and customer relations. The amicus brief was filed by 15 of the 30 other states that authorize capital punishment, all with Republican attorneys general—Arkansas, Alabama, Arizona, Florida, Georgia, Idaho, Indiana, Louisiana, Missouri, Nebraska, Oklahoma, South Carolina, Tennessee, Texas, and Utah. 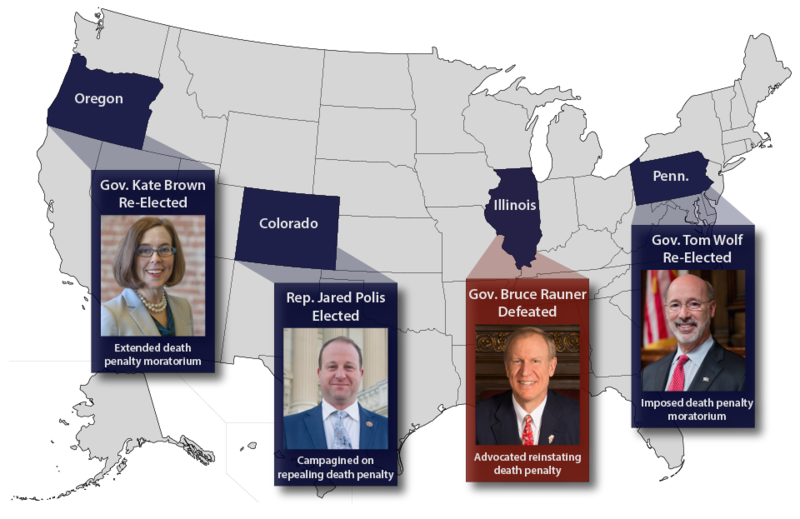 The nine death-penalty states with Democratic attorneys general did not join the pleading, nor did six other states with Republican attorneys general. The pleading claims, without providing any factual support, that Alvogen's lawsuit is the "latest front in the guerilla warfare being waged by anti-death-penalty activists and criminal defense attorneys to stop lawful executions." The state officials warn that, if the Nevada Supreme Court allows Dozier's stay of execution to stand, activists will "flood" the courts in other states with similar "meritless" challenges. In 2017, the drug distributor McKesson sued Arkansas to prevent the state from using a supply of the paralytic drug, vecuronium bromide, in executions, alleging that the state had deliberately misled the company to believe that the drug would be used for legitimate medical purposes. The brief asserts that "Alvogen’s meritless claims mirror those rejected by the Arkansas Supreme Court" in McKesson case. However, court records reflect that the Arkansas Supreme Court actually returned McKesson's case to the trial court for further evidentiary development and the case remained active until the expiration of the state's supply of vecuronium bromide rendered the case moot in the Spring of 2018.